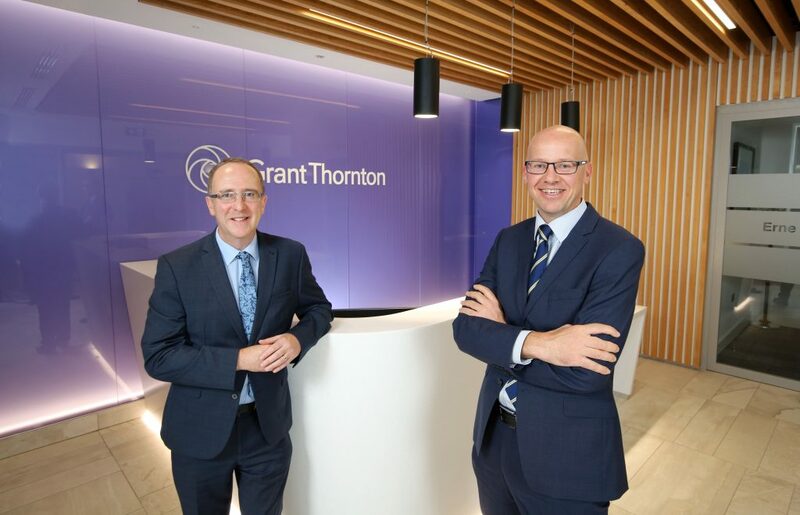 Grant Thornton has announced it is creating a further 48 new jobs in a £4 million investment in its Northern Ireland operation. “Grant Thornton is one of the world’s leading assurance, tax and advisory firms. This latest investment in the Northern Ireland operation is to establish new consultancy activities in Belfast, with the average salaries above the private sector median. “This was a mobile project with high-value jobs that could have been located elsewhere so we are pleased that our support was able to help secure the investment for Northern Ireland. Invest NI has offered the company £240,000 of support towards the new roles. “This is an exciting and continued period of growth for Grant Thornton locally. “Over the last four years, we have more than trebled our turnover. More recently, we have witnessed a significant uplift in the provision of holistic strategic consulting advice, including in relation to Brexit. “These new jobs represent a substantial investment in response to such demand. Specifically we are recruiting Change Management experts, IT consultants, Economic advisers and Cyber specialists. Grant Thornton is a member of Grant Thornton International Limited, which operates in over 120 countries.